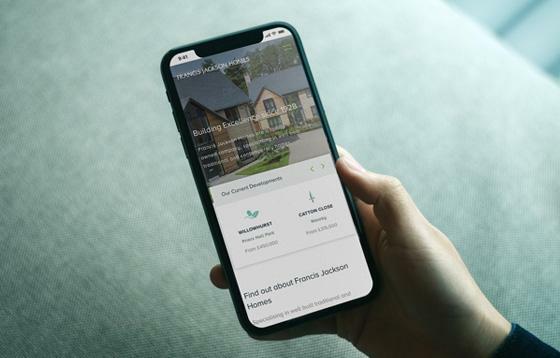 Melon were approached by Buckinghamshire Building Society, who had recognise the need to modernise and refresh a website presence which wasn’t delivering the opportunities and ease of use required. In particular it had been recognised that the regular updates to finance products and legislative content were troublesome and time consuming. 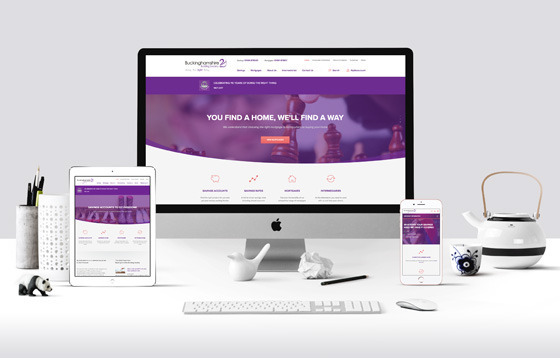 The new Buckinghamshire Building Society has website has exceeded initial expectations. The website is easier to use, both for new visitors and existing customers, helping to improve online conversion and facilitate customer service targets. The Engine CMS enables easy, consistent updates and announcements, ensuring up to the minute information and time savings within the marketing department. 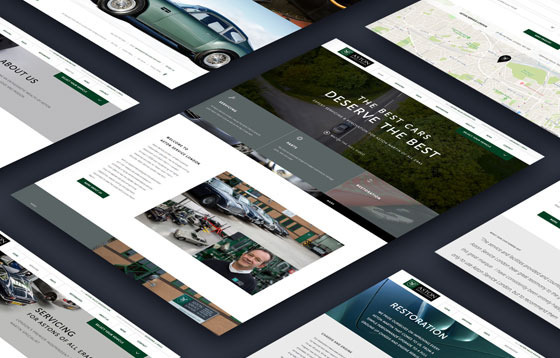 The responsive templates of the website ensure customers can get the information they need, wherever they are, whilst maximising Search Engine opportunities. 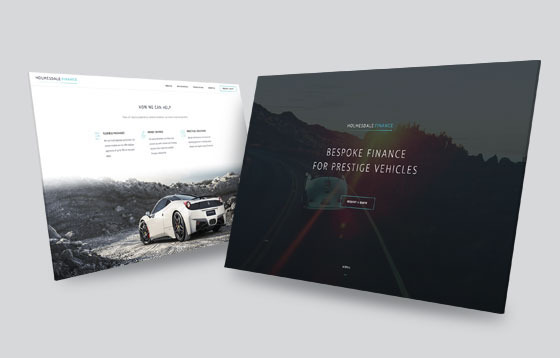 In addition, the new web design has helped form the basis of subsequent marketing materials, ensuring a consistent brand refresh. “We have worked with Melon for 18 months now. They developed, designed and built our website from scratch making it mobile and visitor friendly. The site has worked well for us, as it has the ability to grow and develop as our needs have changed. We have always found everyone at Melon to be practical and efficient in their advice and support – never making us develop things that cost money when they can see another route."